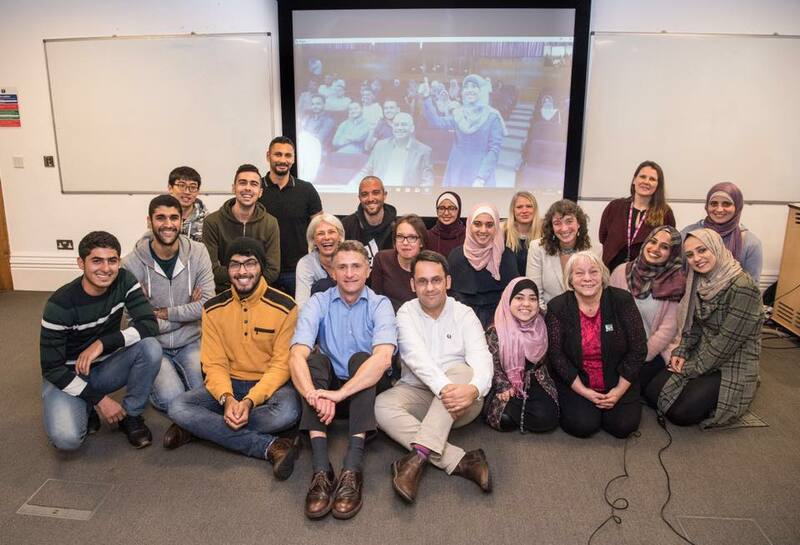 Included in ERASMUS+ International Credit Mobility, Local SNP MSP Sandra White met up with students from the Islamic University of Gaza who are currently studying at the University of Glasgow. International Credit Mobility (ICM) aims at facilitating exchange and education links between European and international partners. The ICM programme offers funded mobility opportunities for staff and postgraduate students to and from international partners. “It was inspiring to meet with the students from the Islamic University of Gaza and to talk to them about the situation in Gaza. This opportunity is having a positive impact on not just their lives, with the chance to study here in Glasgow, but the knowledge they are taking home to Gaza to improve a very desperate situation", said MSP Sandra White. The two universities have built good frameworks for working together. The University of Glasgow provides every summer the "EAST Project", which accommodates overseas engineering students with engineers from Gaza to research ways to solve the engineering problems facing Gaza due to the ongoing blockade by Israel and Egypt. The project is fruitful that many students have worked together since the Project began in 2015. Under the umbrella of IUG& UOG partnership, the Islamic University also offers an online Palestinian Arabic Course to teach the non-native people the Arabic language, combining video and skype lessons, allowing trained teachers in Gaza to access paid work, which also helps overcome the employment effects caused by the ongoing blockade.